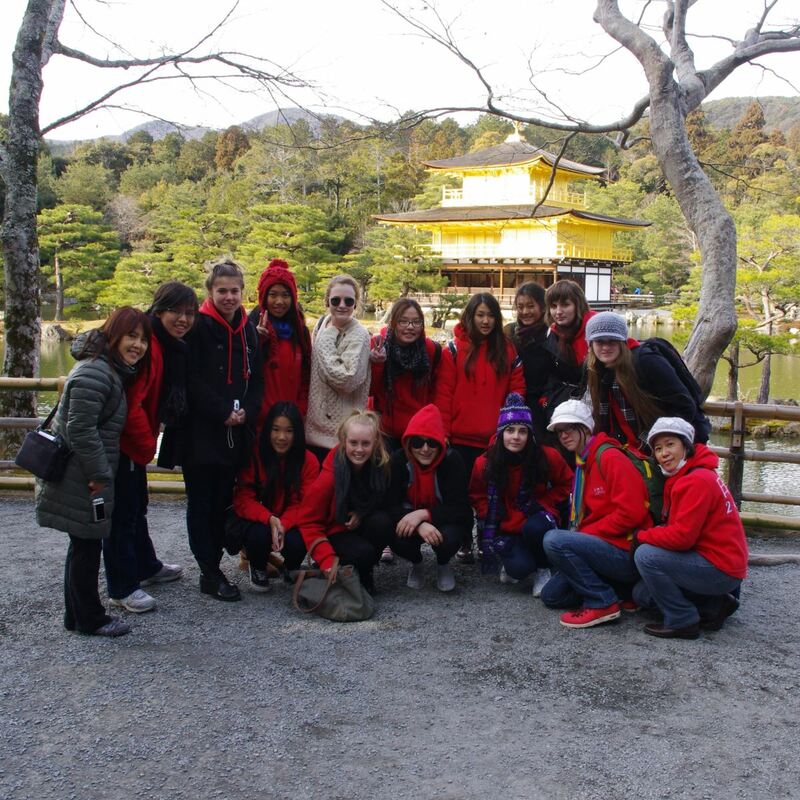 Japan Travel Concierge is a gateway to expert Japan travel services by Shoji Australia. 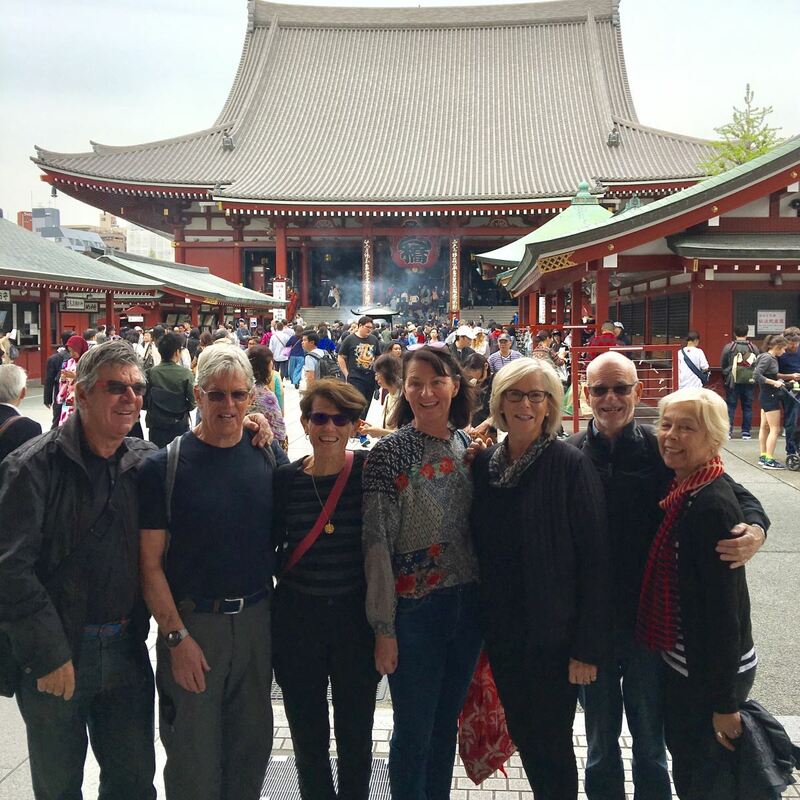 Pleaes visit for our Japan small group escorted tours, self-guided itinerary, private tours and more! Subscribe to Shoji Australia Newsletter to receive new program info, news, cultural insight, etc. If you are interested in hosting a Japanese visitor, please register using our online host family application - CLICK HERE. SHOJI AUSTRALIA has been operating as an accredited travel agent and tour operator, specialising in travel to and from Japan since 1985. Focusing on coordinating educational and cultural programs including school tours, cultural tours, special interest tours and self-guided itineraries, we are committed to providing experiences to nurture cultural awareness and positive relationships. Join one of our escorted tours to Japan which blend professional planning with personal attention, local knowledge and cultural insight. Or create your own escorted tour plan to suit your group. "It's taken me a few days to recover from our amazing adventure. Thank you for all your fabulous organisation and thoughtful guiding. Most of all thanks for your consideration, thoughtfulness, great sense of humour and sincere friendship. It was wonderful to share the last two weeks with you." "Travelling with someone who spoke Japanese removed the stress of not being able to communicate. It was also great having someone who knew what food to order so as not to over tax the western palate (the food was yummy and I tried things I never thought I never would). The accommodation was conveniently located to transport and the sights and I loved the experience of staying in a ryokan. All in all, an experience I hope to repeat." "What a magical way to tour Japan! With Shoji's insight and knowledge of where to go, what to see, how to get there and where to stay, we explored more of Japan than we thought possible. We went to places we didn't know existed and we had a REAL Japanese experience. Loved it all - thank you Shoji. " Children participating in educational travel are inspired by exposure to new people, ideas, and experiences that bring positive effects across all learning areas. Language, cuisine, traditional and modern culture and practice, visual arts, music, heritage and futuristic architecture and technology, geography, can be observed and experienced. The journey transpires the walls of classrooms to provide meaningful experiences, insight and opportunities for discussion about society, world history, politics, economy, cultural heritage and shared values. Students mature intellectually and personally. Developing awareness of cultural and racial diversity helps prepare young people for a future in an increasingly global community. Japan has all of this to offer. Japan is also known for hospitality, efficient and reliable transport, good quality food, a low crime rate, and is generally considered one of the safest places in the world to travel. "I was very impressed with the attention to detail, and the high level of planning which ultimately allowed me to enjoy Japan, rather than have to worry about day to day organisation and logistical matters." 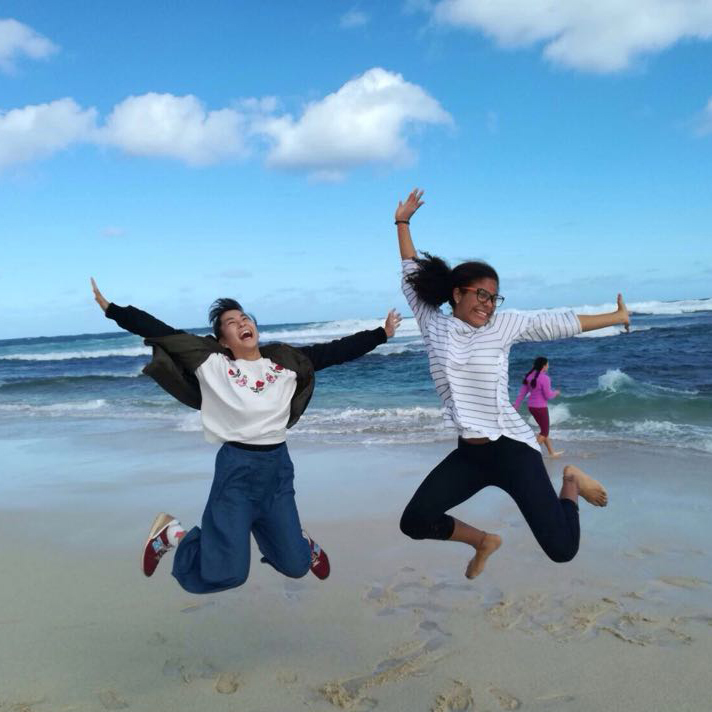 Asian literacy is a major priority in the Australian curriculum and schools that host international programs are promoting cultural awareness, mutual understanding, shared values, and international friendship. Shoji Australia can offer you a new opportunity or take the burden off teachers through supporting an existing program. While helping your guest realise their Australian dream, you will experience friendship and cultural insight that will enrich your own life. "Congratulations for the program, excellent manage of the logistics, we love to participate and we are still interested in another exchange. Thank you for the invitation to the exchange program, I hope that Marin has had a wonderful and enriching experience in our house, not only learning English, but also our culture. Marin is an intelligent girl, very educated and with very nice feelings, For us it was a real pleasure to have her at home and in general the family experience was very valuable. 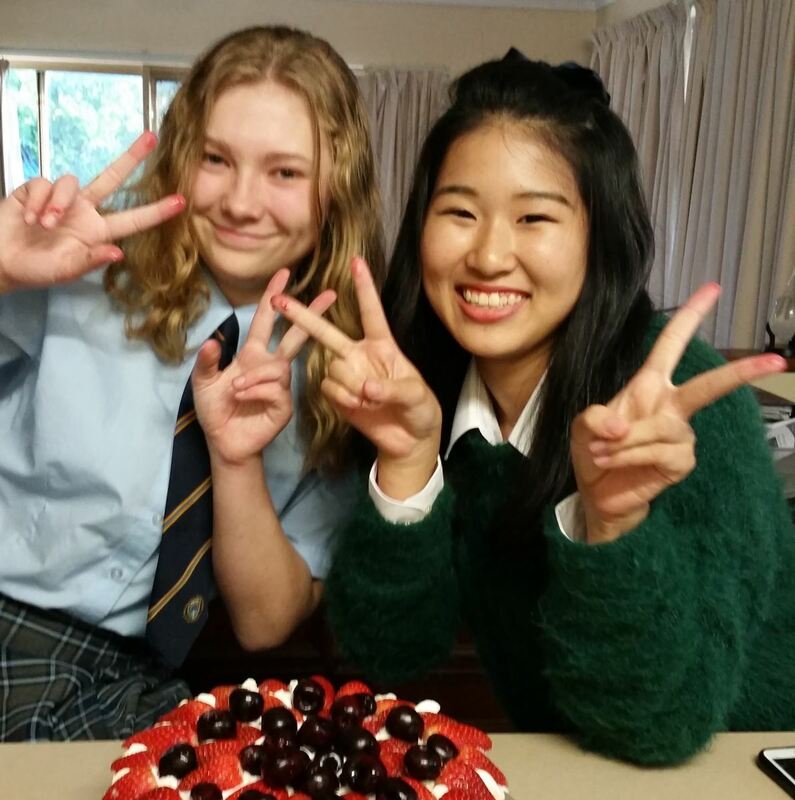 Now we miss her a lot and hope to keep in touch with her by the mail, to keep the friendship."
"Hosting Kana was the best experience for us as a family. We really enjoyed showing her around Perth and the chance to share our beautiful city. Her openness to try everything made for a fun week with everybody learning and sharing. It was great and we would definitely do it again."